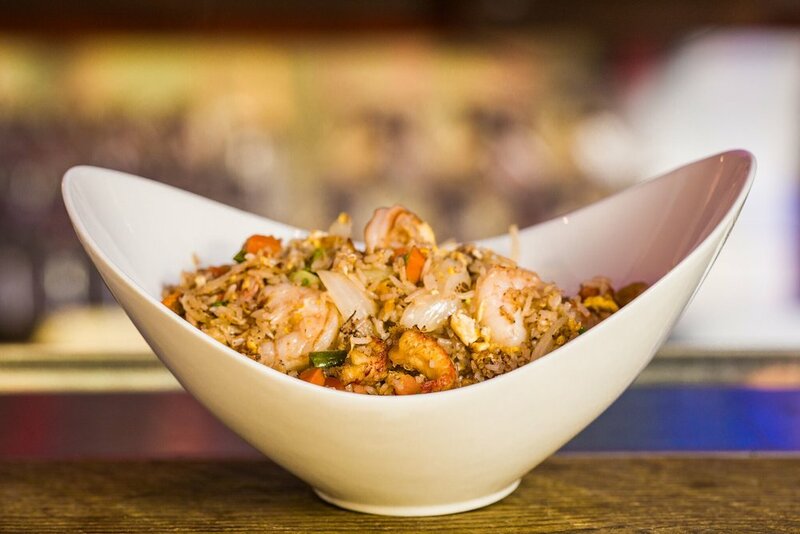 Can’t go wrong with a little spicy on top! 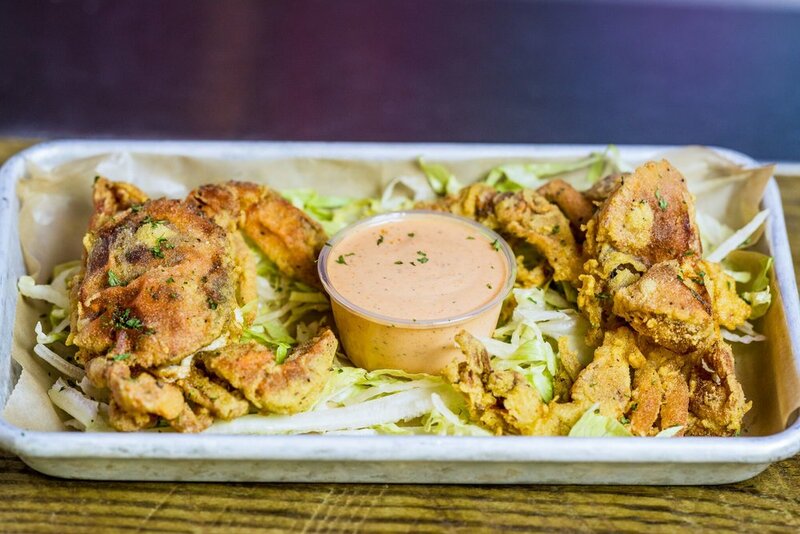 Come taste the difference for yourself at Duluth’s Blazin Cajun. 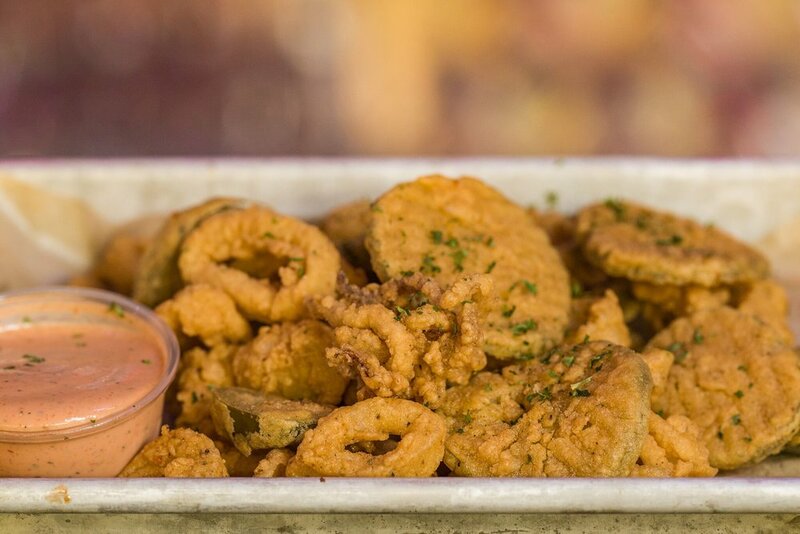 From seafood to wings to crawfish, we’ve got you covered. Our menu features something for everyone! Try our popular seafood platter, fresh snow crab, or juicy crawfish. Our oysters are fresh from the Gulf Coast. Top it off with a glass of wine or a beer, or take the meal to go when you’re in a rush! 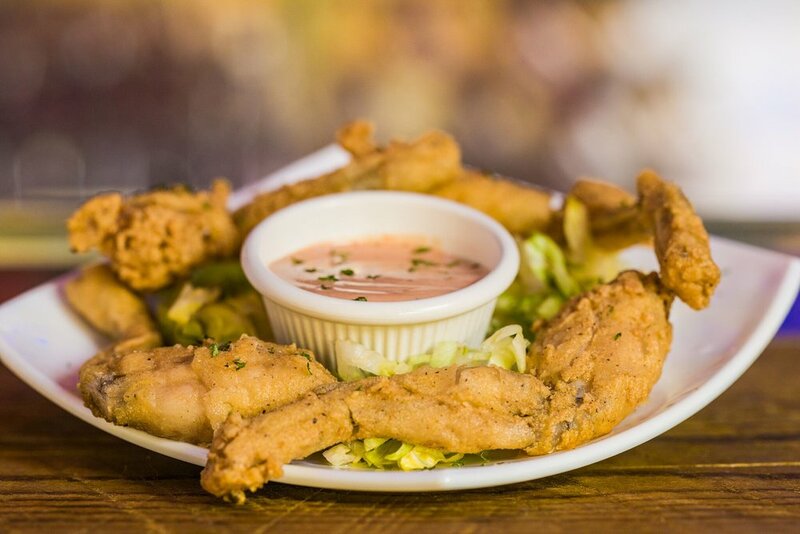 Whatever you choose, you’re sure to enjoy your experience at Blazin Cajun thanks to our delicious menu and friendly service! 12:00 p.m – 11:00 p.m.
12:00 p.m – 12:00 a.m. Call (770) 609–8148 from 12pm – 11pm daily, or book online with OpenTable.